Contractor and Construction in Wahpeton, ND - Zach Construction Inc. Welcome to Zach Construction Inc.! Our friendly & knowledgeable team works hard to complete every job on time & within the set budget. We'll be working with you throughout the entire process, staying in constant contact about your project. We're here to accommodate any need & address any questions or concerns you may have, even after the project is complete. We care about our clients & we design & build your home with the same care & dedication that we would our own. 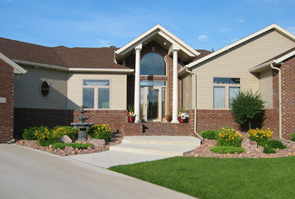 Zach Construction Inc. is a fully licensed and insured general contractor serving Wahpeton, Breckenridge, and the surrounding communities and lakes country. 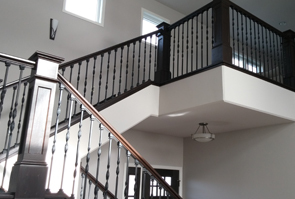 We provide outstanding quality new home construction, remodeling, renovations, and additions. 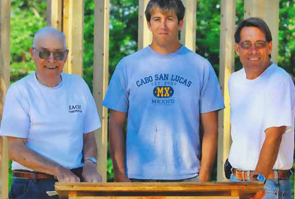 Our team of experienced, skilled and trustworthy home builders are dedicated to making our customers dreams come true. Whether you're looking to build a new home, or an addition onto an already existing home, we have the tools and skills necessary to help you. We never cut corners when it comes to the materials we use on our construction jobs. When you work with us you can rest assured that you will always be getting the best. For exceptional quality construction service, contact us today! We look forward to helping you make your dream home a reality.